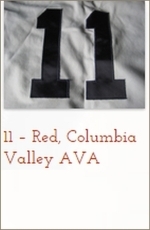 View cart “11 – Red, Columbia Valley AVA, Equal Blend of Cab. Sauv. 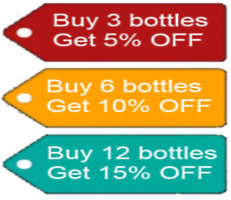 and Merlot” has been added to your cart.